with a Skull in Bloom design! As always: FREE Shipping in USA! 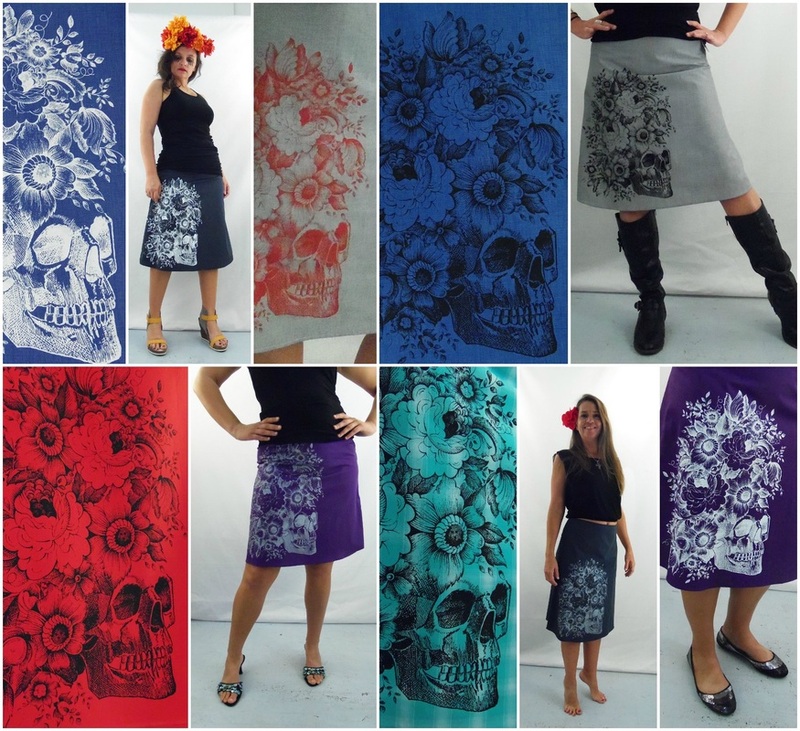 Crisp 100% Japanese Cotton skirts. Normally $49. Great October Special! Explore other ﻿Lightweight Skirts here﻿. Soft Houndstooth Twill skirts. Great Special! Normally $55. Explore all Midweight Skirts here.